Literary Lindsey: It's Monday and life is never boring! This has been a week of preparing around here. David is heading off to soccer camp this week so we went and bought cleats and shin guards. My cousin's wedding is coming up in two weekends. My hubby will be performing the ceremony and I will be singing. And of course we are about to start August and it's just one long sprint until the end of summer! I think it's going to be a good few weeks. Looks like you guys are pretty busy, hope your week is a good one. Liked your Literary Life post, and Veronica Mars sounds like fun. Thanks Greg! Veronica Mars is a lot of fun so far. Did you watch the show? How was The Visitors? It looks really interesting from the cover. It was good although I think it may have been badly marketed. It is about Egypt, but it is about a lot of other things too. It does sound like a busy couple of weeks ahead for you. 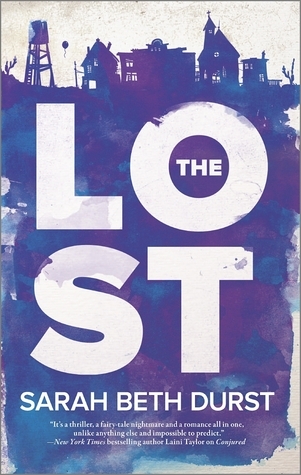 I enjoyed The Lost and can't wait for the sequel. Come see my week here. Happy reading! It's good to hear that you liked it! When does the sequel come out? Looks like some great reading. 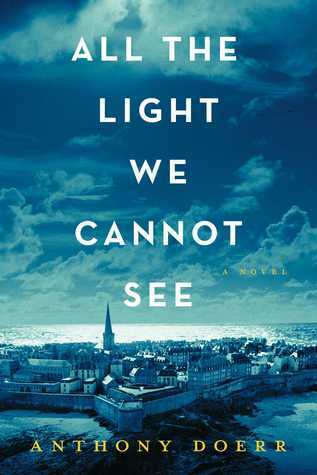 My favorite post from the week was your Literary Life post. Super helpful tips for the reading challenges I do with my roommates! Have a good week! Yes, almost August... hard to believe! I think unfortunately that this book is long and incorrectly marketed. That will make for some disgruntled readers for sure! Enjoy your end of summer activities! What did you think of The Visitors? I've been wondering whether or not to read it and would love to know your take on it. I liked it but I have a few reservations. 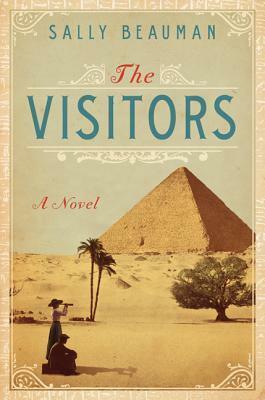 It took me a long time to get into it and calling it a book about Egypt is sort of silly because it is just one of the places that Lucy visits. I understand how some readers might get frustrated because the story is told from the pov of Lucy as a child and then as an elderly woman looking back on her life. I know those two narrators drive some people nuts. I really liked the Veronica Mars book, more than I expected to! Hope you're enjoying it. I hope you have fun at the wedding! If I Stay is a book I'm hoping to read soon as well, before the movie comes out. I hope your son enjoys camp and that your family has fun at the wedding! It sounds like an exciting two weeks.